Well hello there!! And welcome to my Musical Saw and Theremin Page! It's nice of you to stop by this little finite corner of cyberspace. 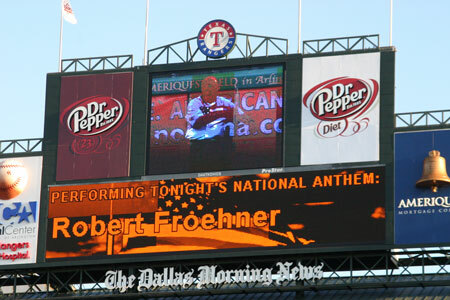 My name is Robert Froehner, and I'm located in Grand Prairie, Texas,a suburb of Dallas. I'm a performing thereminist and musical sawyer based in the Dallas-Fort Worth metropolitan area. 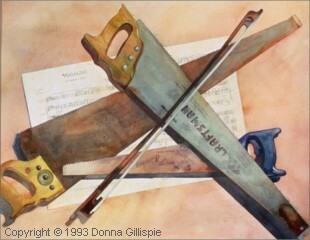 Hopefully you'll have some fun while you're here looking over my website, and also learn a few facts about musical saws and theremins at the same time--two very different, yet in some ways quite similar, musical instruments. And feel free to write me with your comments, questions, etc. Now kick off your shoes and make yourself comfortable as you cybersurf through the electromagnetic fields of the theremin and along the vibrating edge of the musical saw!